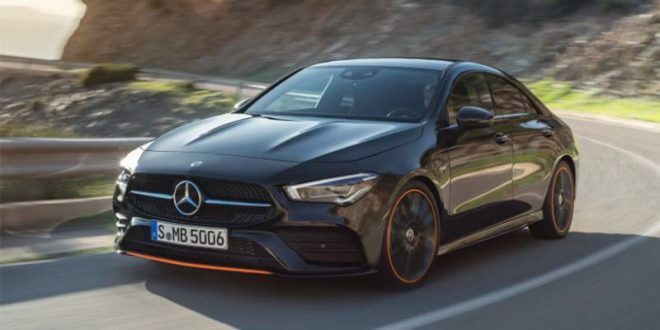 Mercedes-Benz is planning to reveal the 2020 CLA Class in just a few hours, but that hasn’t stopped it from leaking out early. Australian publication Redline decided to break Mercedes’ embargo and release official baby CLS photos early. As expected, the second-generation CLA has grown up a bit. The overall design is a convergence of today’s CLA and the all-new CLS Class, making the new one more of the baby CLS Mercedes always intended it to be. The car’s proportions are aided by an architecture that is larger is just about every dimension, meaning this CLA is larger than today’s. A larger footprint is translating into a larger interior that, unsurprisingly, looks a lot like the all-new A Class interior. The overall dash design is very similar to the A Class, including the large dual-panel screen housing Mercedes’ new MBUX infotainment system. 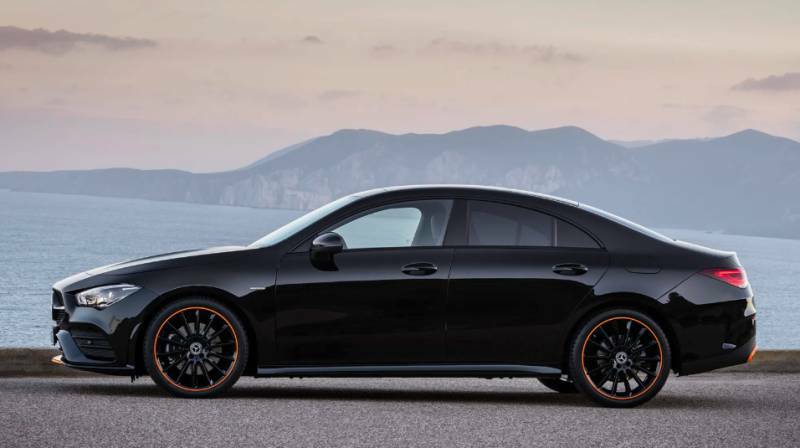 According to the Redline piece, the 2020 CLA to be displayed at CES will be powered by a turbocharged 2.0-liter four-cylinder throwing out 221 horsepower and 258 pound-feet of torque. The report says additional powertrains will be offered in the car (no surprise there), including an optional manual transmission. We’ll withhold total excitement about this news until Mercedes confirms it, but a new car with a manual gearbox is certainly a headliner. Expect further details on the all-new Mercedes-Benz CLA Class later today when the luxury brand reveals the car in Las Vegas. I just do not get what is special about this with the A-Class sedan on the market as well.